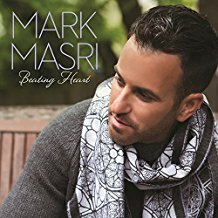 Mark Masri is an internationally known singer. 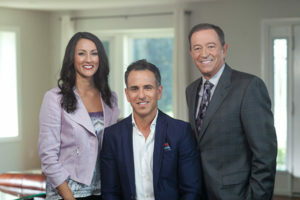 Mark and Angela Masri have been married since 1998 and have one son together. Mark talks about how he balances his home/family schedule with his career on the road. He encourages all men to put their family over their career as career accolades will come and go but the deposits that we make into our families last a lifetime. Those are the investments that carry us when all the fame, fortune and successes are gone. Offer Description: Mike and Gayle Tucker offer realistic and down-to-earth insight into what makes a great relationship. The book addresses sensitive issues such as forgiveness, jealousy, financial difficulties, anger, communication, illness, addiction, extramarital affairs, and much more.